San Francisco Urban Legends: Fact or Fiction? San Francisco has a rich and interesting history, so it’s not surprising that many urban legends have surfaced over the years. Perhaps you have heard of these five stories, but are they actually true? 1. 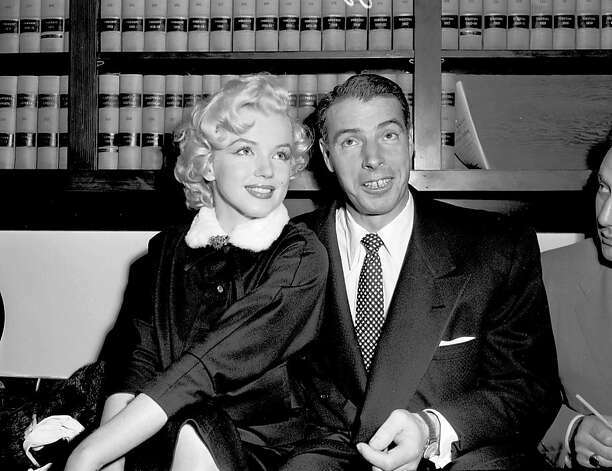 Marilyn Monroe and Joe DiMaggio got married in Saints Peter and Paul Church. False! This famous couple got married at San Francisco’s City Hall on January 14, 1954 (and were divorced nine months later). Although they took their wedding photos outside the church, they were not permitted to get married there because both had been divorced previously! 2. During the 1906 fire, people who lived in Little Italy (North Beach) covered their homes in wine-soaked blankets to protect them. Although many sources claim that this is true, including a WPA guide to the city by Federal Writers Projects of the Works, there is no direct proof that it occurred. According to the guide, “From their cellars they rolled out barrels of red wine and, forming a bucket brigade, protected their houses against the flames with blankets soaked in the wine.” What do you think? 3. 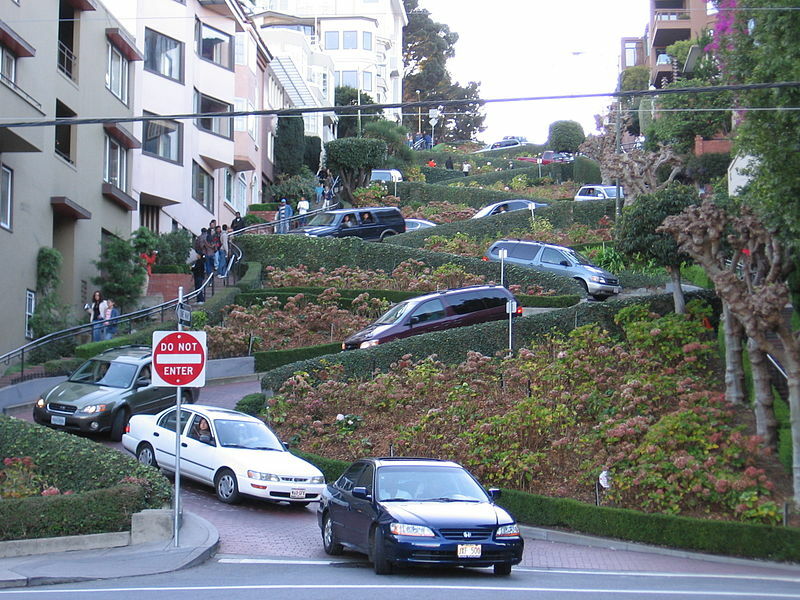 Lombard Street is the most crooked street in San Francisco. False. Vermont Street in Potrero Hill is actually more crooked, although it has one less turn than Lombard (seven versus eight). Jayms Ramirez of the Travel Channel proved that Vermont was more crooked by calculating the sinuosity of both streets! 4. Irish Coffee was invented in San Francisco. False. “Irish Coffee” was first developed in the Shannon International Airport in Western Ireland in the 1940s. 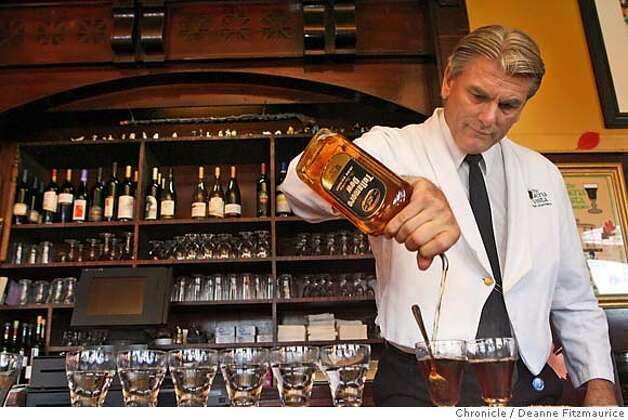 It wasn’t until the 1950’s that it started getting served in San Francisco, in the Buena Vista Cafe. An employee of Buena Vista Cafe recreated it after tasting it at the before mentioned airport! 5. 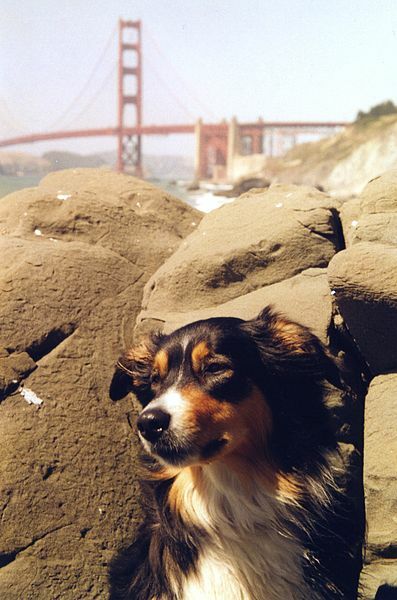 There are more dogs than children in San Francisco. This one’s true! According to US Census information the number of dogs outnumbers the number of children living in the city! Do you know of any other urban legends concerning the city by the bay? View Lassen Tour’s Hop On-Hop Off San Francisco Tours! This entry was tagged california, history, San Francisco. Bookmark the permalink.